Enjoy your friends’ company, without feeling like you have to watch the calories! Bethenny Frankel’s line of Skinnygirl Cocktails aren’t just calorie friendly, they are sure to bring smiles to your girlfriends. 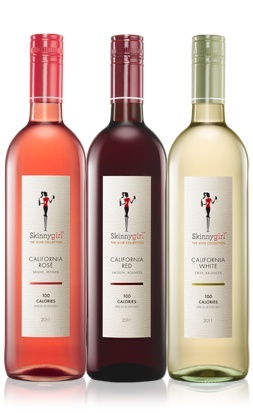 The Skinnygirl line includes red, white, and blush wines and each serving has only 100 calories. We all deal with a variety of personalities during the holidays; why not pick the perfect wine to match everyone’s persona? Be wines cater to four stylish personalities to suit a particular mood and style (Fresh Chardonnay, Flirty Pink Moscato, Bright Pinot Grigio, and Radiant Riesling). After taking their personality quiz, the wine that best suited me was Fresh Chardonnay. (“Ever unnerved by the unknown, you bring a new spin and dash of inspiration to any situation. Your passion for all things new makes you the perfect partner for the crisp palate of Be. Fresh Chardonnay.”) Just what will you Be? Find out here! 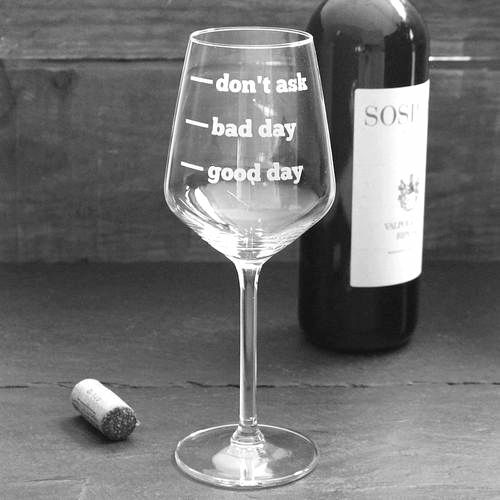 It doesn’t matter if the glass is half empty or half full, there is always more room for wine during the holidays!